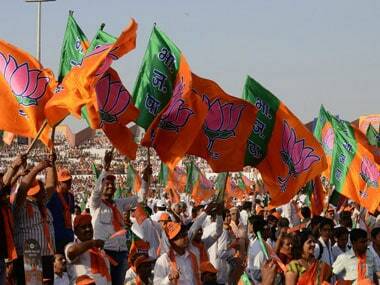 Both the ruling BJP and the opposition Congress are likely to have a straight fight on 25 May for the lone Raja Sabha seat from Manipur. 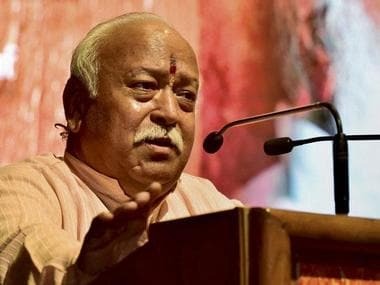 This piece examines how the nationalist narrative of the RSS has helped the BJP make political gains in Arunachal Pradesh, Assam and Manipur, the three states where it at present runs the government. 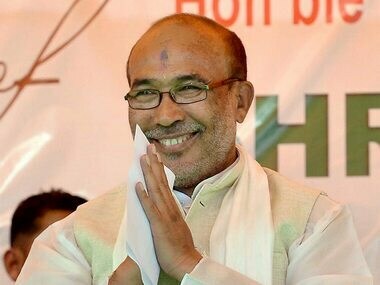 Manipur Chief Minister N Biren Singh on Friday allocated portfolios to his council of ministers, keeping key home department with himself. The United Naga Council (UNC) has rejected Manipur's new chief minister N Biren Singh's appeal to end the economic blockade of the state. 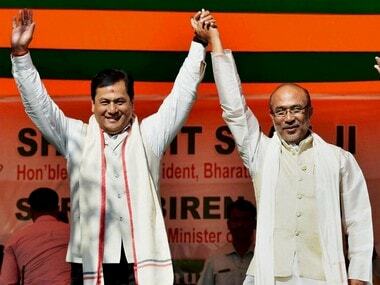 Even as N Biren Singh was sworn in as new Manipur CM, the threat of BJP ally NPP to pull out in case portfolios of its choice are not given loomed large. 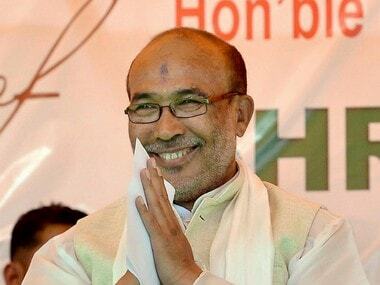 Imphal: Manipur Chief Minister N Biren Singh on Wednesday said his first priority is to get lifted the indefinite economic blockade of the state imposed by the United Naga Council (UNC). 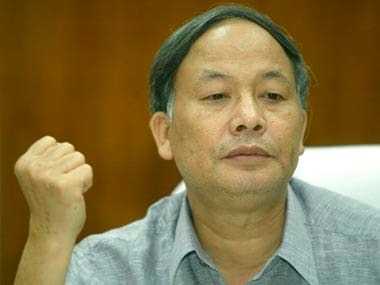 Imphal: Former Congress chief minister Okram Ibobi Singh on Wednesday said his party will be a responsible watchdog of the coalition government led by the BJP. 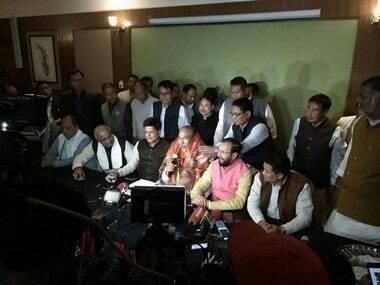 The Bharatiya Janata Party (BJP) has not revealed its candidate for the chief ministerial post in Manipur and has kept everyone in the dark about the myriad possibilities. Since speculations are rife, we decided to put up our own list of the potential chief ministerial candidates for the state.